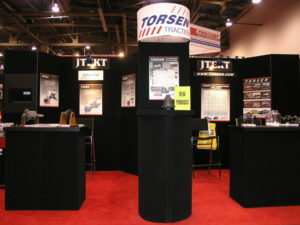 Las Vegas, NV – JTEKT Torsen North America, Inc. will be displaying at the SEMA show in Las Vegas this fall. SEMA, the premier trade show for specialty equipment and aftermarket components for vehicles, runs from November 1st through the 4th of this year at the Las Vegas Convention Center. 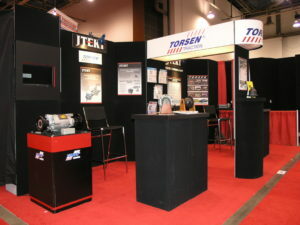 You will be able to find Torsen® Differentials in booth #35197. We’ll be upstairs in the South Hall, so stop by and see what’s new! More information about the show is available at www.semashow.com.